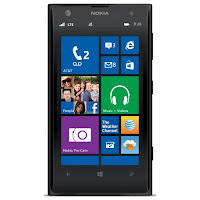 The Nokia Lumia 1020 for AT&T is now receiving the Windows Phone 8.1 Update 1, which includes Lumia Denim enhancements. The update for the AT&T model comes a month after the firmware update was cleared for the Lumia 1020 in North America. 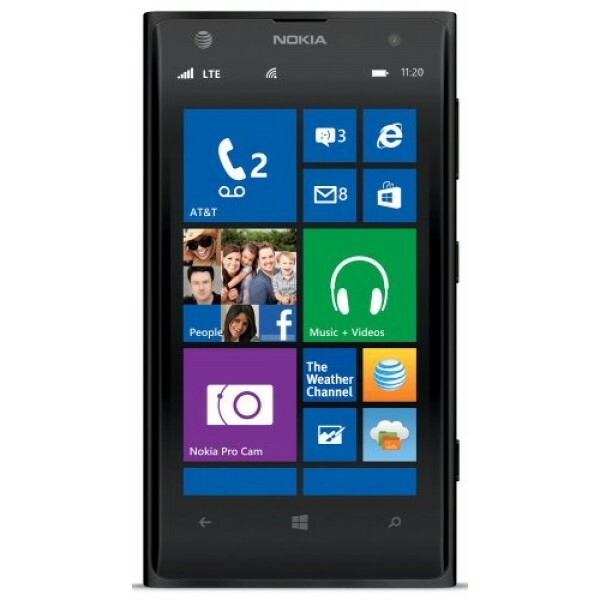 Canadian carriers Rogers and Telus have already pushed out Lumia Denim update for their variants of the handset. The Lumia 1020 is known for its 41MP PureView camera, which includes Optical Image Stabilization (OIS) and an f/2.2 aperture. The update is being pushed out to the AT&T Lumia 1020 in stages, so it may be a few days before it is available for your device. You will receive a notification when the update is available for download, but you can also manually check for the update by heading to Settings > Phone Update > Check for Updates and follow the on-screen instructions. Once you receive the OTA notification, make sure you install the Lumia Denim update using a strong WiFi connection. It is also recommended that your ensure your battery is appropriately (at least 50%) charged before you install the update. The Windows Phone 8.1 Update 1 with Lumia Denim, brings several new features and improvements to handsets, including the ability to activate Cortana by saying "Hey, Cortana." The update also includes live folders for your live tiles on your Start screen, and adds MSN Weather and MSN Health data to your Glance (lock) Screen. After installing the update, users will also be able to browse over a virtual private network.